Hope you all had an amazing bank holiday weekend 🙂 I LOVE Nutella. Literally one of the best spreads ever. But, you & I both know that it really isn’t that good for you. Samantha Hadadi (baking goddess) recommend I buy Go Nutrition Dark Chocolate Hazelnut Butter which is an amazing alternative if you’re looking for something a little healthier. It’s addictive, no joke and I have decided to do something with the small amount of nut butter I have left! 3. In a food processor, combine all of the wet ingredients including the nut butter and excluding the almond milk. These are simply delicious, just how cake bars should be! The texture is perfect and it’s not too rich 🙂 I’ve cut them into little bars so they’re easy to take with you when you’re on the go! The hazelnuts add a great crunch to them which goes so well with the moist cake. If you love chocolate & love Nutella, this is a great recipe for you! 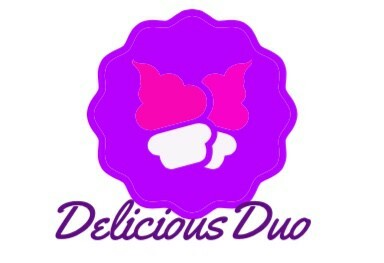 This entry was posted in Fitness, Food, Health, Lifestyle, Product Review, Recipes and tagged baking, cake bars, coconut flour, double chocolate, Efectiv Nutrition, low carbs, nutella, protein, protein baking, protein powder, recipe. Bookmark the permalink. Thought I’d share this amazing looking recipe from Beki Vallance. Get following! 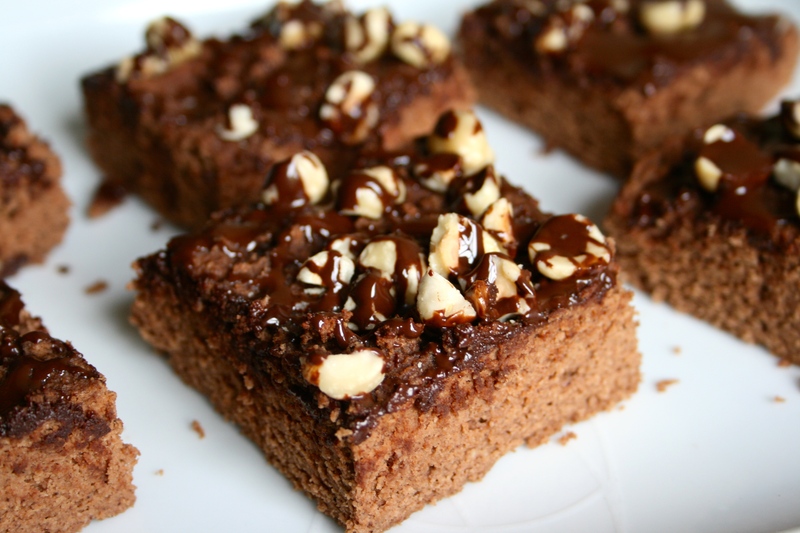 Pingback: Healthy Minty Nutella Protein Cake Bites – Nut Butter – But Better!